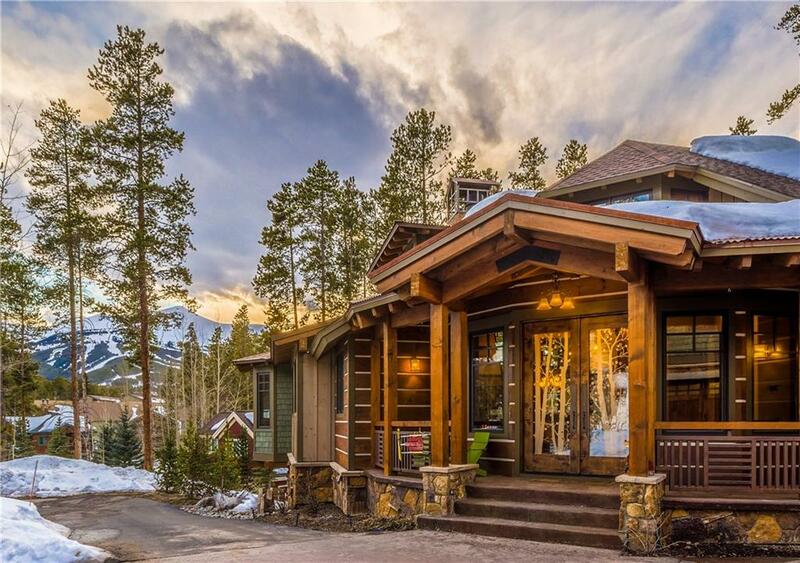 All SUNBEAM ESTATES homes currently listed for sale in Breckenridge as of 04/24/2019 are shown below. You can change the search criteria at any time by pressing the 'Change Search' button below. "Exclusivity meets accessibility at this in-town, sought after Sunbeam Estates location! 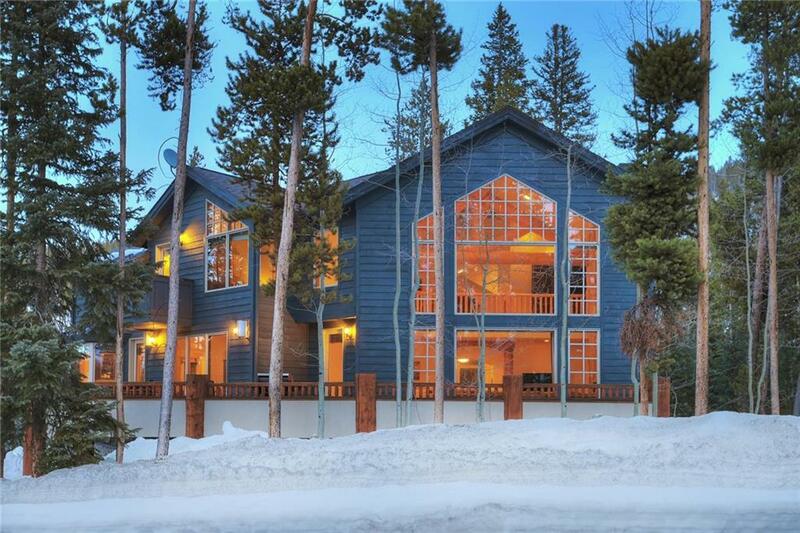 Walk to Peak 9 & downtown from this elegant mountain masterpiece. Dramatic floor-to-ceiling windows naturally light this open floor plan, accentuated by rich timbers & logs. Each bedroom is en-suite, affording privacy & solitude. Multiples decks create abundant outdoor living and entertaining spaces. Ski area views round out this spectacular home. Enjoy direct access to hiking, biking, and the shuttle stop."